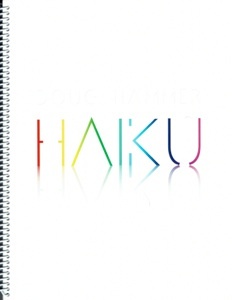 Solace is the companion sheet music book to Doug Hammer’s 2007 debut album by the same name. All sixteen piano solos from that album are included, transcribed by Doug Hammer himself and proofed by me. 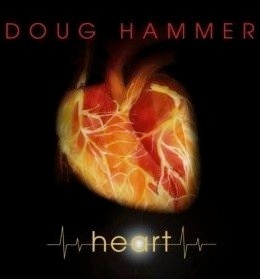 Many of these pieces have been available as downloads from Doug’s site for quite a while, but we went through them all again to get the sheet music as close to the recording as possible. While individual pieces can still be downloaded, the full album is now available as a beautiful printed book (with spiral binding!!!) and as a pdf download. Both are available from www.DougHammer.net. The front and back covers are full-color reproductions of the cover artwork from the CD. The notation is very clear, spacious and easy to read. The notation includes metronome settings (where the music is not rubato), pedaling suggestions, and expressive playing instructions. There are a few reaches of more than an octave, but not many. Some of the rhythms are complex, but if you take the time to count them out, you won’t have a problem. 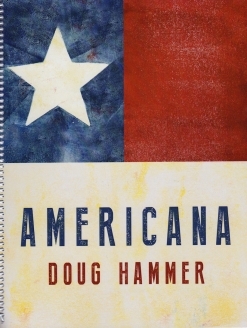 Doug is an amazing pianist, so a few of the pieces are somewhat difficult, but pianists at an upper-intermediate to early-advanced playing level will find much to enjoy in this beautiful book. I also reviewed the CD, so if you would like more information about the music itself, the link is on this page. 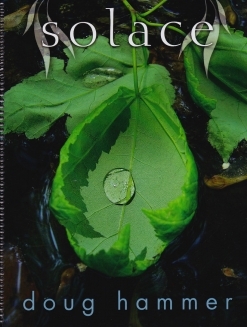 I very highly recommend the Solace songbook!